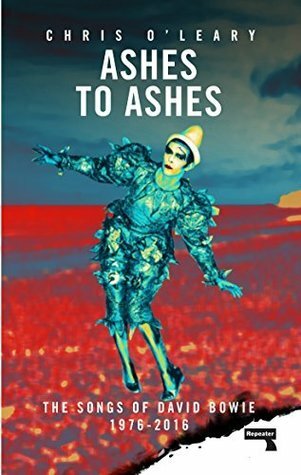 Finished Ashes to Ashes: The Songs of David Bowie, 1976-2016, a book I started back in November! It’s a 700 page tome that I knew I couldn’t rush through. Should have a review on Thursday-ish. I should also finish The Guernsey Literary and Potato Peel Pie Society today or tomorrow. Then I think I’ll start on Affinity. 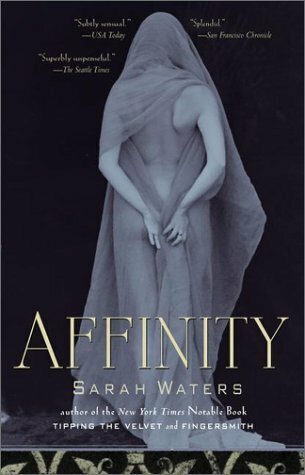 It will be my first Sarah Waters book. My team finished the season undefeated, making us B League 2019 champions. That’s the second B league championship in a row for me. It was gray day, windy and cold for Tempe. Eric’s team won A league, so we’re a championship household, at least for a few days until spring league begins. Literally, a few days; games start Tuesday. 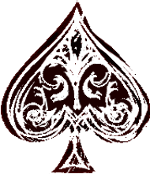 I have to say, I haven’t been in too much of a blogging mood, so things might be quieter around here for a while. Or not, who knows? Haha, no. 😉 I’m over that hill. I’m very happy being effective in B league. 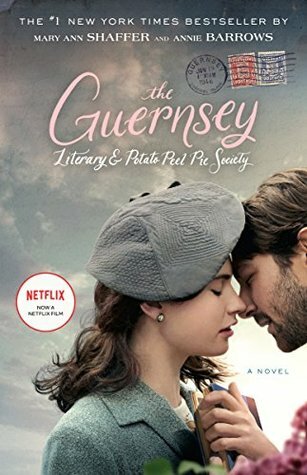 I’ve been meaning to read The Guernsey Literary and Potato Peel Pie Society for ages! Have a wonderful week and happy reading! I haven’t seen the movie yet, so now I’m definitely curious to try both and see which I like better.